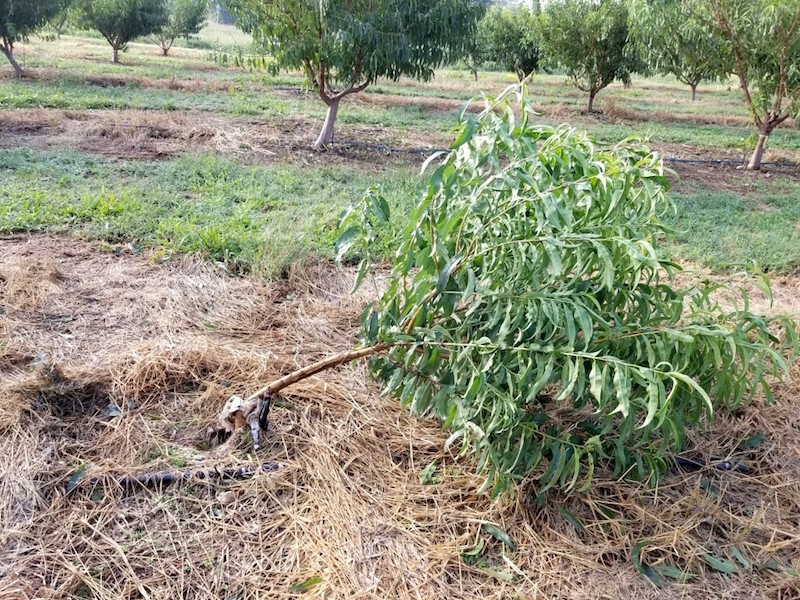 If you have trees that have been blown over by Hurricane Irma or local strong winds, you may be able to assist them into an upright position again, according to this article by Dario Chavez posted in Growing Georgia. The key is to be gentle and to not force the tree upright. It’s also important to do as soon as possible after the tree blows over. 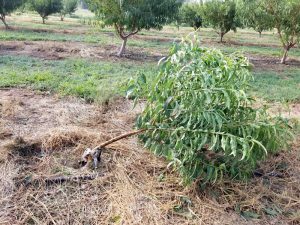 Younger trees will respond better to this treatment than older trees.